All regional tournament registration will be through the USA Fencing registration platform beginning with the 2018-19 season. You can access registration for regional tournaments through your member profile. If you have regional tournament registration questions, please click here. RJCCs held between JOs regular entry fee deadline and the Junior Olympic Championship will allow fencers that meet either the Junior Olympic birth year criteria or the July Challenge birth year criteria. 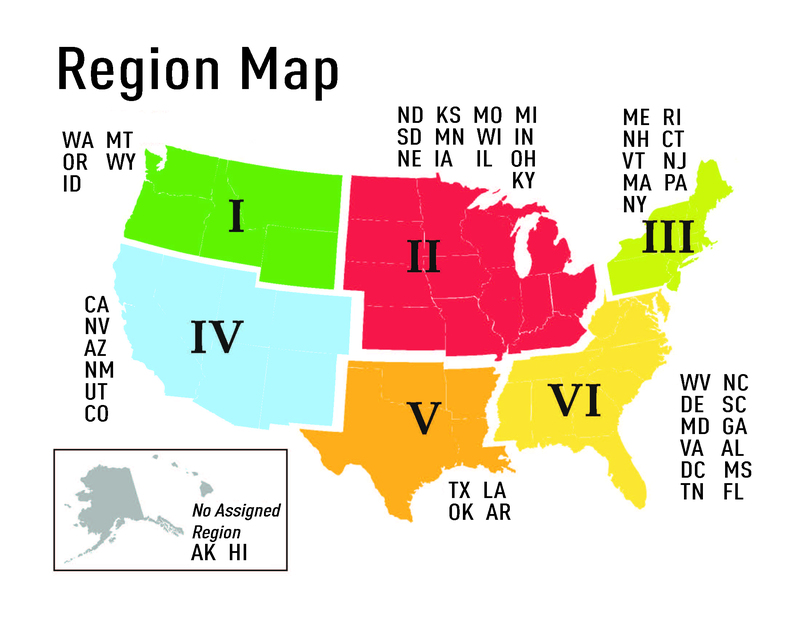 Those who meet only the Junior Olympic birth year criteria may only earn new classifications, but will not receive regional points.